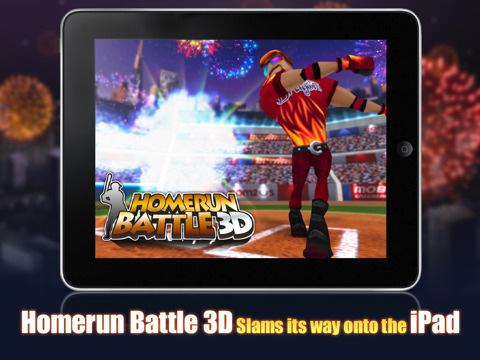 The ULTIMATE HOMERUN hitting baseball game in 3D! Also, design your own Slugger with twice as many Wilson DeMarini equipments and Com2uS gears. Customizable character with variety of baseball equipments including official DeMarini CF4, Voodoo and M2M bats. FEATURED in App Store’s “iPod touch Games from the TV ad” section.